Bumpercar loses his brain … Then – he tries to have a conversation with it – and – the eventualities skeeve everyone out. Have you ever talked to your brain? 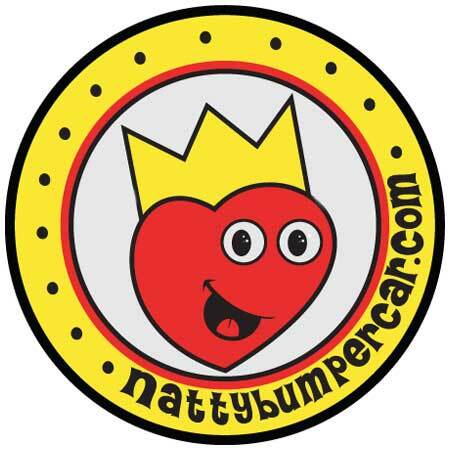 Let us know by sending an email to bumperpodcast@nattybumpercar.com – because – brains are good! Puffs with Vicks - Hooray! Bumperpodcast 35 - Ducks and Soup!